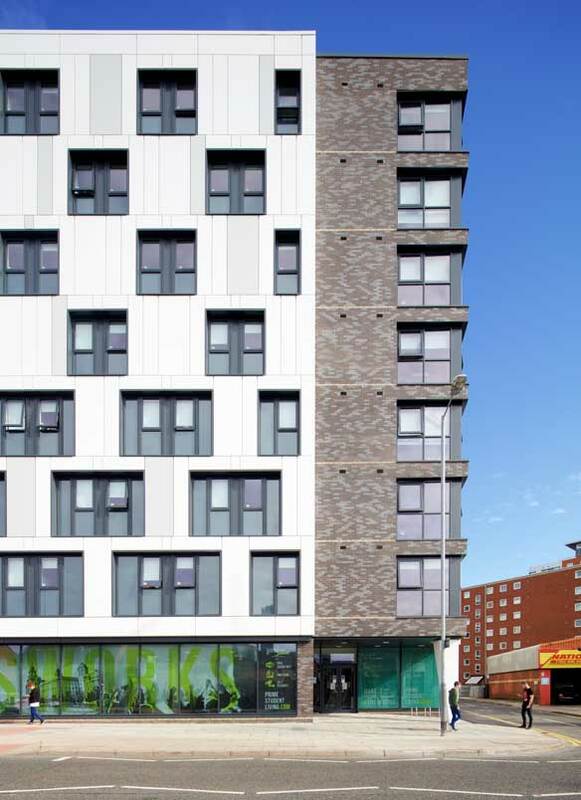 Eight storey student accommodation in an edge of city centre location. 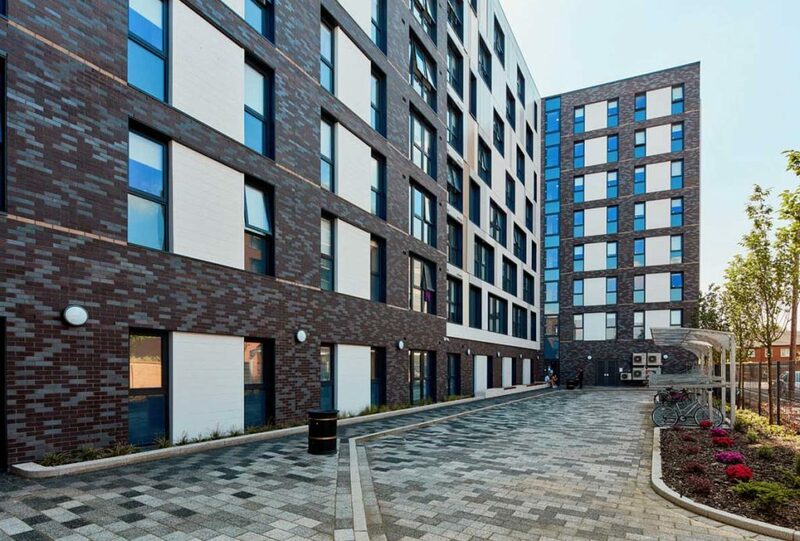 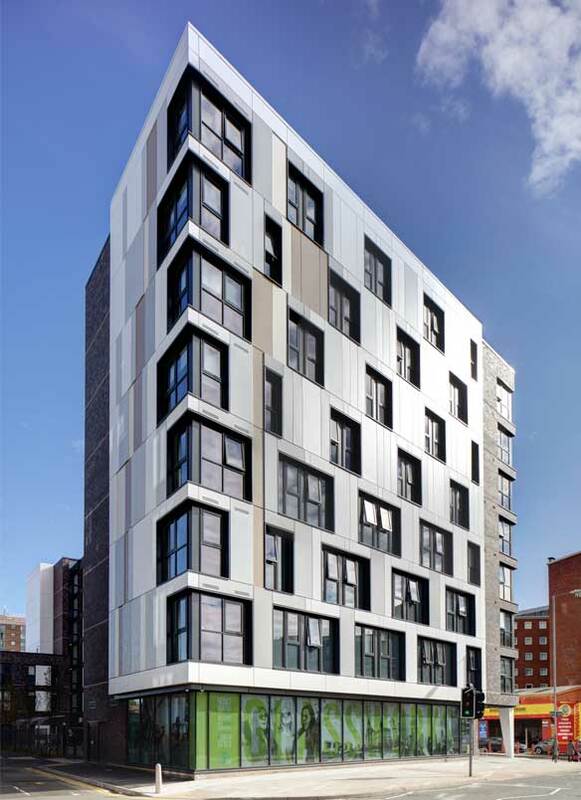 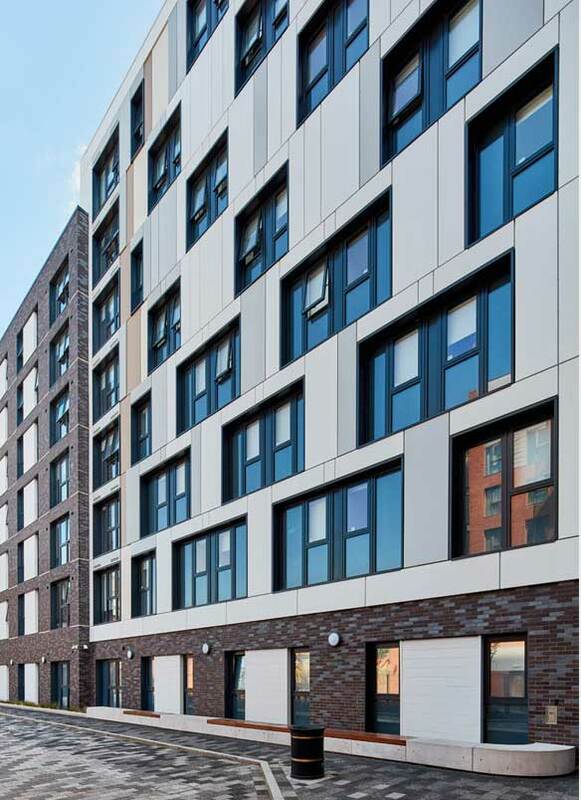 Glassworks is a 323 bed student accommodation project in Liverpool. 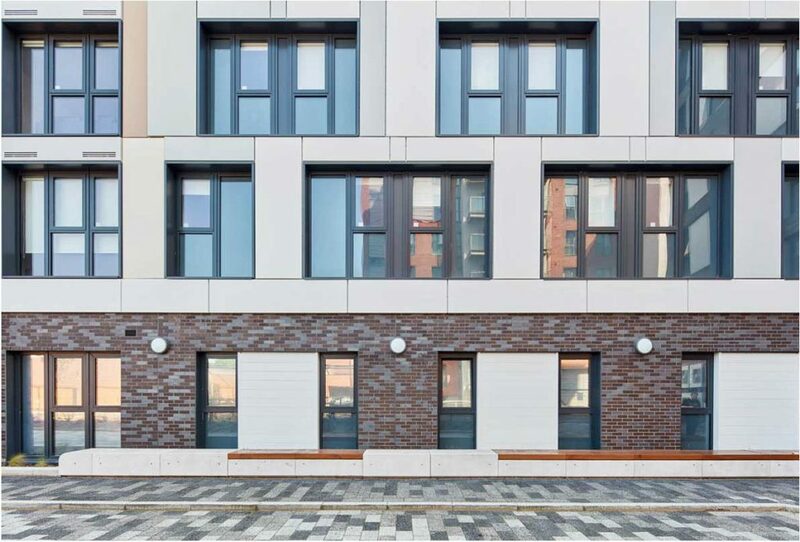 Occupying an edge of city centre site and in close vicinity to LJMU, the scheme offers contemporary accommodation to the city’s students. 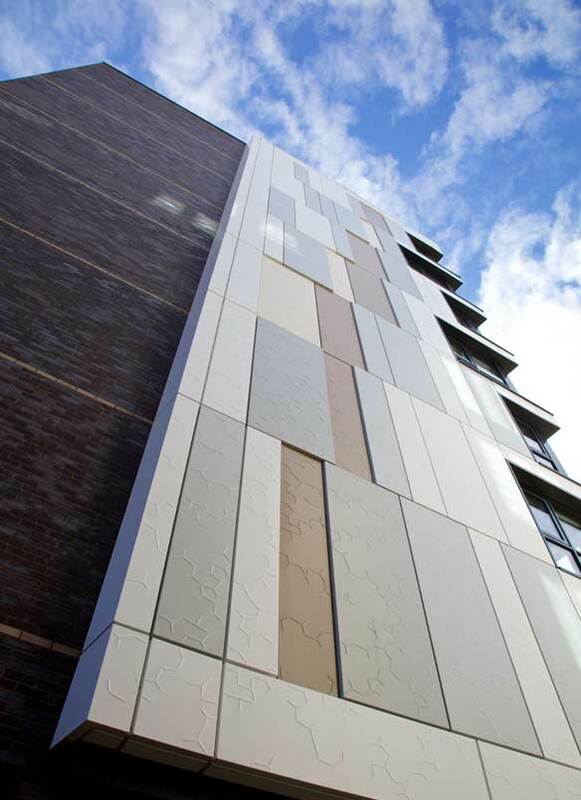 Formally a glassworks, the building’s façade reflected this historical context in the design of cladding and fenestration.